Discussion in 'Trail Building & Advocacy' started by Trail Ninja, Jan 9, 2013. Every trail builder knows that the correct amount of tools to own is n+1 and that no matter what you bring you'll need the one tool you left at home. This thread is for suggestions, questions and ideas. What do you use for your type of terrain and building style? Calmly now. 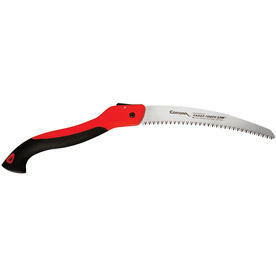 Especially when discussing saws. Here's part of my collection. The photo is a couple of years old. I am a big fans of lightweight tools that can be packed while riding. Few lightweight tools work as well as a 50's era military surplus entrenching tool and a folding saw. 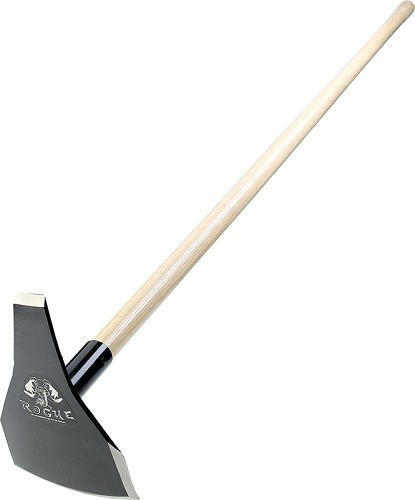 Holy ****, just realized my prized entrenching tool is now a collectors item and sells for $80. I will continue to use mine to dig and cut roots. 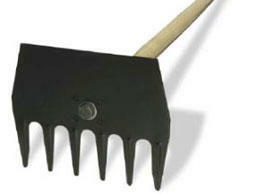 I will suggest that if you use one of those entrenching tools, get an antique, worth $80, Westy type. Most of the newer ones are crap. There may be good ones available but I haven't found one the will stand up like the one Westy pictured. Do you know if that's European? It looks Czech. The one I have is a US model my father gave me. 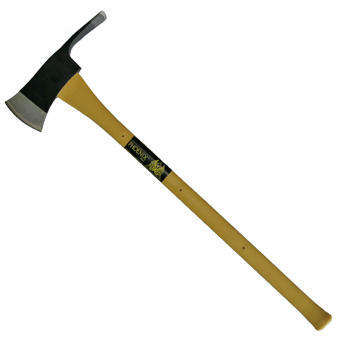 It is a very well built tool. I can honestly say mine has been used to dig and hack at things for 50+ years. 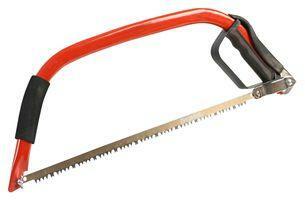 A saw - I have many but a 24" bowsaw is a good all-purpose. 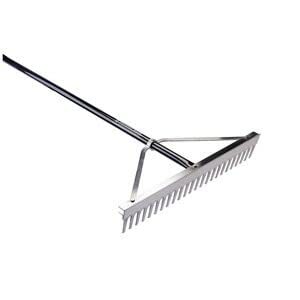 A rake - I use a 14" leveling/landscaping rake. The best quality I can afford. With these 4 tools I can build singletrack anywhere. 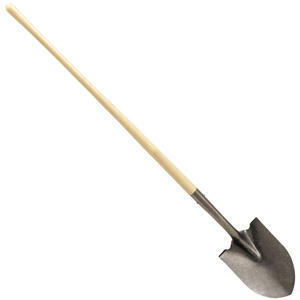 and the Pulaski for a Rogue hoe.